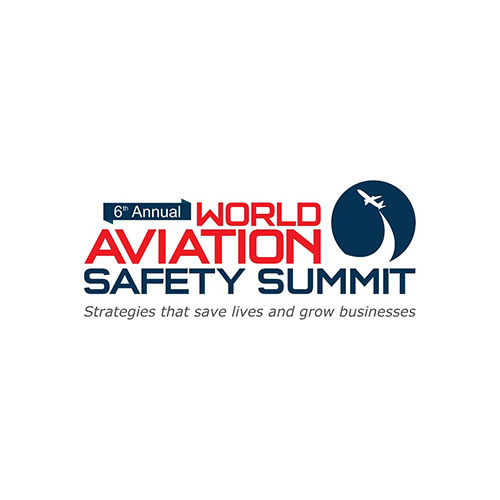 Addressing the emergent safety challenges of the rapidly transforming global aviation industry, the Dubai Civil Aviation Authority will be hosting the World Aviation Safety Summit (WASS), which returns to Dubai this year for its sixth edition. Taking place on December 11 and 12, WASS 2018 will examine responses to new safety threats such as carry-on powders, and highlight important tools and key strategies for maintaining air travel’s standing as one of the safest forms of mass transportation in the world. The summit brings together local and international stakeholders and provides them with a platform to review and examine the implementation of cutting-edge aviation safety procedures and future-proof regulatory frameworks. Attendees and participants include officials from regulatory authorities, airline operators, airport operators, aircraft manufacturers, pilot associations, safety organizations and air traffic control service providers. “We are looking forward to the World Aviation Safety Summit and are committed to supporting the learning and innovations that come out of the global gathering. By hosting the summit we hope to highlight Dubai’s commitment to ensuring a safe and secure future for air travel,” he added. Aligned with international efforts to ensure safety across the aviation sector, WASS will evaluate a variety of aviation safety topics including ground handling incident avoidance, communications, dangerous goods regulations, flight data utilization, effective excursion and incursion mitigation, and safety performance management. WASS will highlight best practices and lessons learned across these and other topics. The International Air Transport Association’s (IATA) 2017 Safety Report underscores the aviation sectors special position as one of the safest forms of mass transit. There were no passenger fatalities on jet transport aircraft in 2017, and the fatality risk in Latin America/Caribbean, Sub-Saharan Africa, the Middle East and North Africa, and North Asia was zero. In 2017, there were a total of 45 accidents worldwide, down from an average of 75 per year in each of the preceding five years. Despite 2017 being one of the safest years in recent aviation history, unique challenges persist and there remains ample room for improvement across the industry. For example, turboprop and cargo operations continue to account for a disproportionate share of accidents. Turboprop operations accounted for around 20 per cent of all sectors flown last year, yet represented 44 per cent of all accidents and 83 per cent of all fatal accidents. Likewise, cargo operations accounted for a disproportionate share of accidents.